MyBlogU is a powerful blogger collaboration tool bringing you lots of niche exposure opportunities you may not have thought of otherwise. 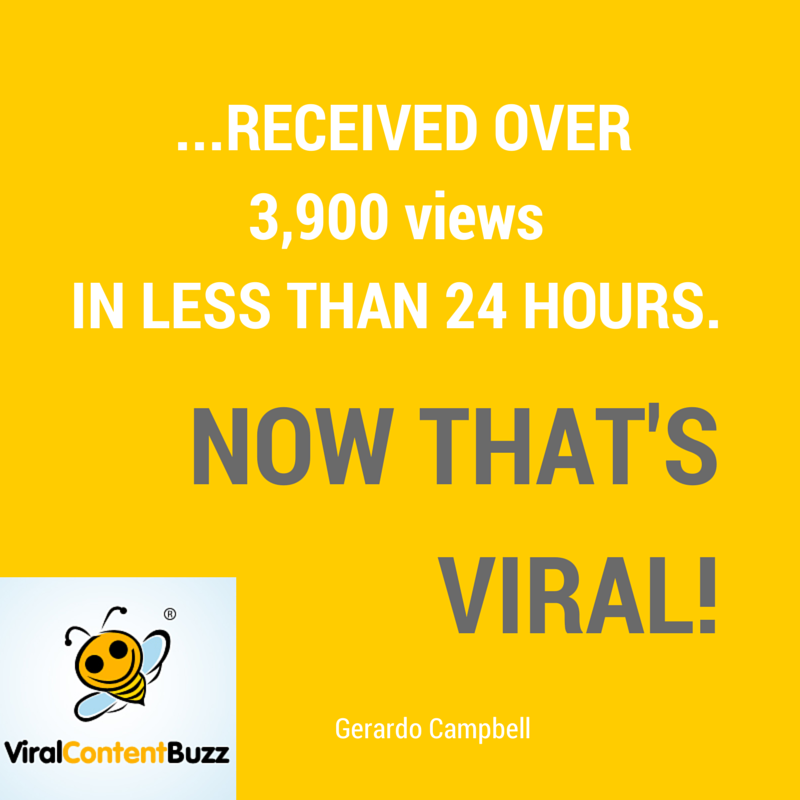 Naturally that makes it a powerful personal brand building tool. 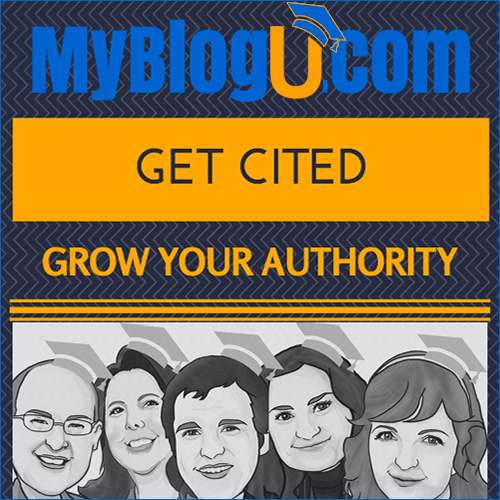 MyBlogU is by far the easiest way to bring your voice to some blogs citing your expert opinion. Just browse the database of available questions and provide detailed original opinions. Being cited among other niche experts is the most obvious way to position yourself as an authority in the industry. Plus, you build your personal contacts by connecting to the blog owner and fellow contributors. For this to work, treat every published article citing you as your personal mini-accomplishment: Share it on social media, comment, follow and engage with other contributors on social media. The more visibility you can get, the better: And it also benefits your host blogger and thus makes that connection stronger. Everyone wins! As an example, here’s what Maxwell Ivey @maxwellivey managed to achieve just after a few days inside MyBlogU. I am sure Max has achieved much more since then! MyBlogU testimonials page lists more examples of how well MyBlogU works for spreading personal brand awareness and relationship building. Read more about getting featured in expert interviews. Sign up for email digests of new projects inside MyBlogU. You can do so here. You can receive daily updates or 3-day or weekly digests. 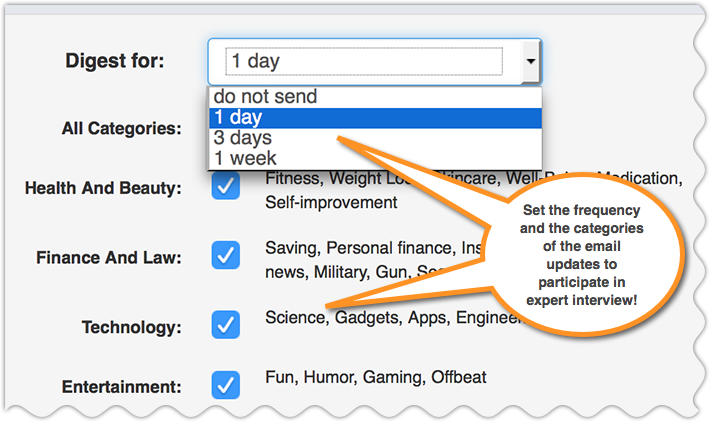 You can also filter updates by category of your expertise. We are tracking all your published mentions inside the PRO option: Featured dashboard. Our PRO membership is being alpha-tested now, so join our Ambassador program if you want to give it a try! We’ve run a chat on how MyBlogU helps you build your Twitter following and interactions. For all those benefits to work, you need to make sure your MyBlogU account is complete. Still a long way to go, our writer’s database is a great way to build additional exposure. The page provides the list of our most helpful users with links to their samples and notes on what opportunities they are open for. The database is ranked by MyBlogU UserRank which basically reflects how helpful you are to the community. To get included, please complete this form (it’s on your profile). You can also embed your listing to your own website (see the example of how that looks here). Please tell us your story! 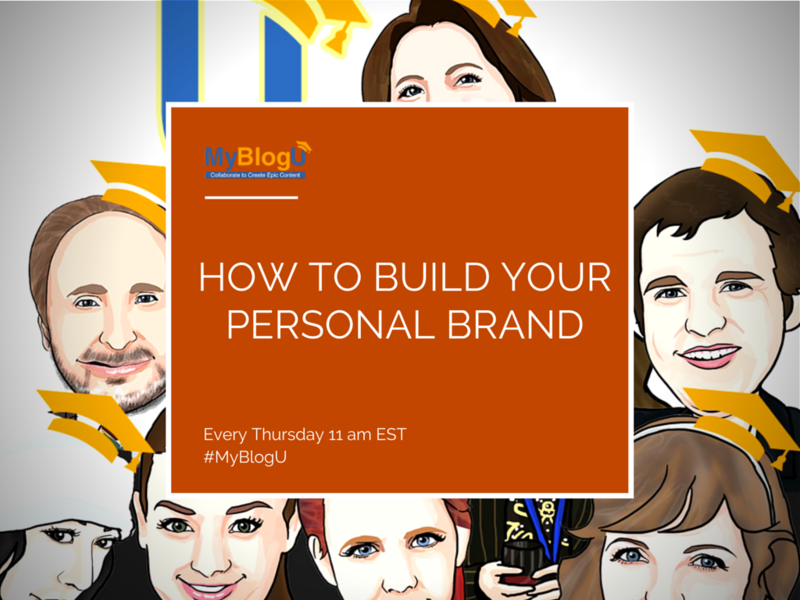 How did MyBlogU help you build your personal brand?